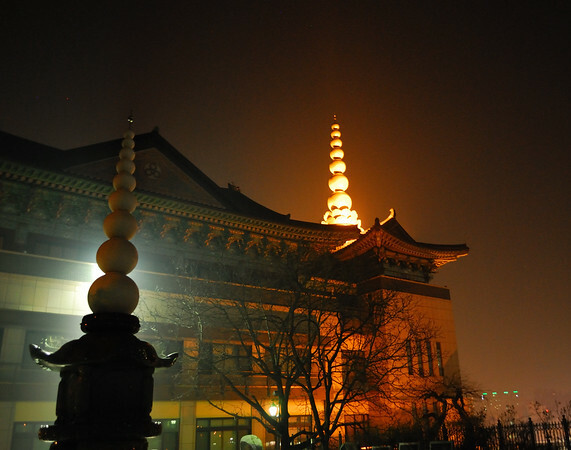 Sunday Photo; Pagodas at Hanmaum – Wake Up and Laugh! I visited Chong Go Sunim last weekend at Hanmaum and took a few photos on the way out before heading to the subway. I agree with Evelyn! It is a great photo to share! Thank you Joseph!